Tom Burgess liked to say there wasn’t a baseball park in North America that he hadn’t either played or managed in. The pride of Lambeth spent almost 30 years in professional baseball, playing in the major leagues with the St. Louis Cardinals, Pittsburgh Pirates and Los Angeles Angels and coaching with the New York Mets and Atlanta Braves. 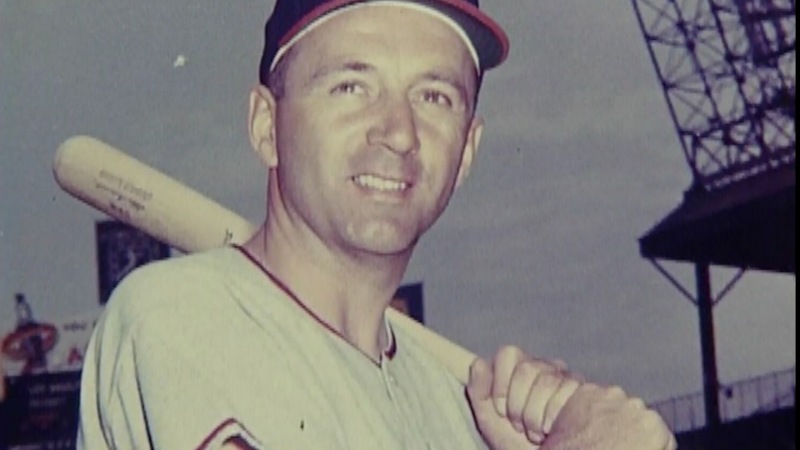 He was also a coach and manager in the minors with various organizations, including the Detroit Tigers, and recently spent his “retirement” years as a hitting instructor for Baseball Canada and its national teams. He also did coaching clinics for Baseball Ontario. 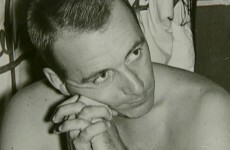 Burgess, also known in this area as Tim, died at his home in Lambeth on November 24, 2008 after a battle with cancer. He was 81. 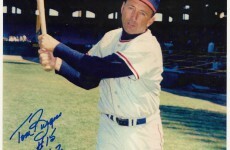 Burgess is also in the Canadian Baseball Hall of Fame. 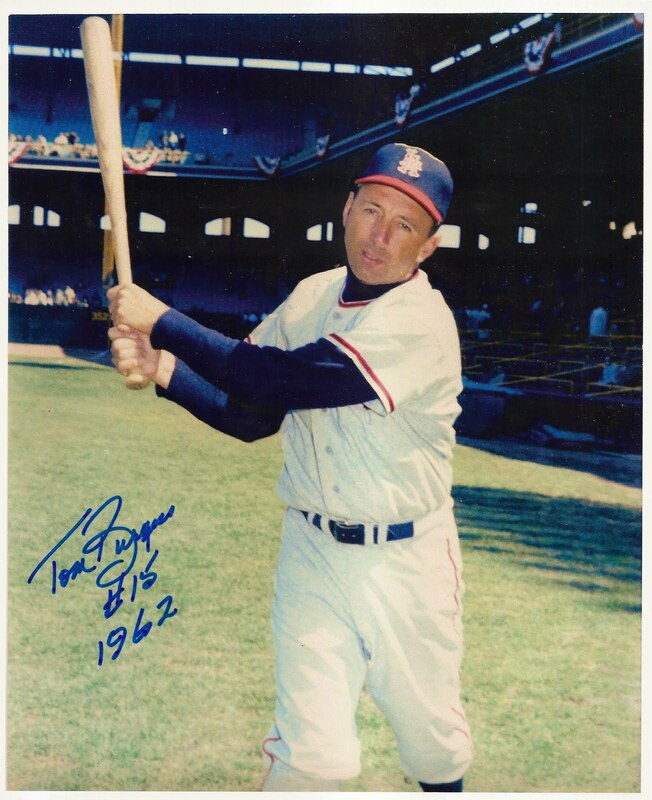 He played with and against stars such as Willie Mays, Jackie Robinson, Mickey Mantle, Al Kaline, Hank Aaron, Whitey Ford, Ernie Banks, Warren Spahn, Carl Yastrzemski and Brooks Robinson. 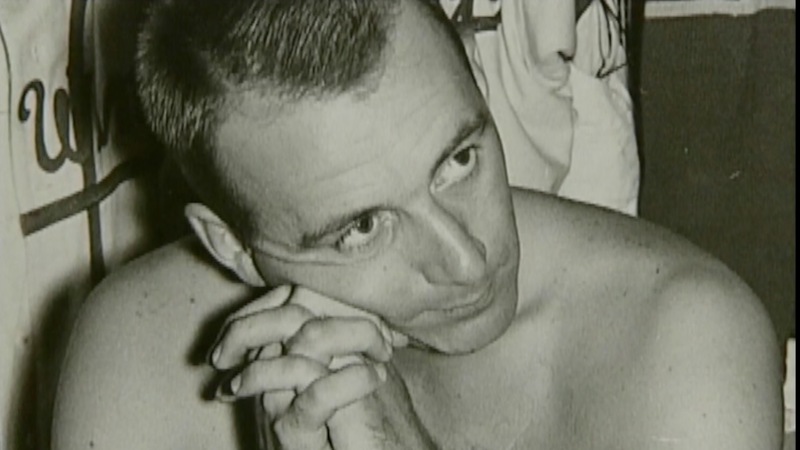 But Burgess prided himself on his biggest accomplishment of simply surviving as a Canadian in a U.S. game for so long. He left home when he was 15, signing with St. Louis. “To survive in the U.S., being a Canadian, you’re getting knocked down and getting back up,” he said in 2003. 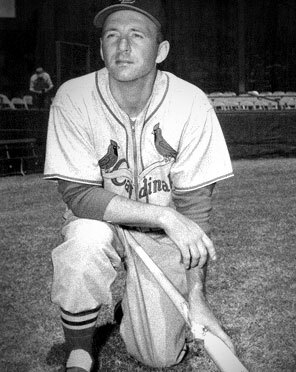 Burgess broke into the majors with the Cardinals in 1954. His playing career ended in 1962 and he turned to coaching and managing, including two seasons with the London Pontiacs in the Intercounty. He also did some scouting for the Seattle Mariners during recent years. 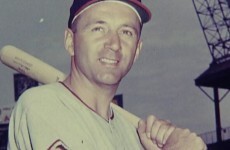 Tom Valcke, president of the Canadian Baseball Hall of Fame, where Burgess was inducted in 1992, credited Burgess as being a great Canadian ambassador for the game. “When people talk about a class guy, they usually think about nice suits, proper manners and perfect English,” Valcke said yesterday. “But to me, class is a person who reaches the heights Tommy Burgess ascended. He never stopped giving back to the game he loved and to any player who wanted to listen or wanted to work. “And it didn’t have to be a major-league star with the cameras rolling. It could be in a London grade school gym if a kid wanted it. 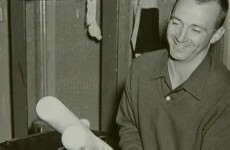 Burgess often spoke of the time he spent with the Baseball Canada and Baseball Ontario programs. 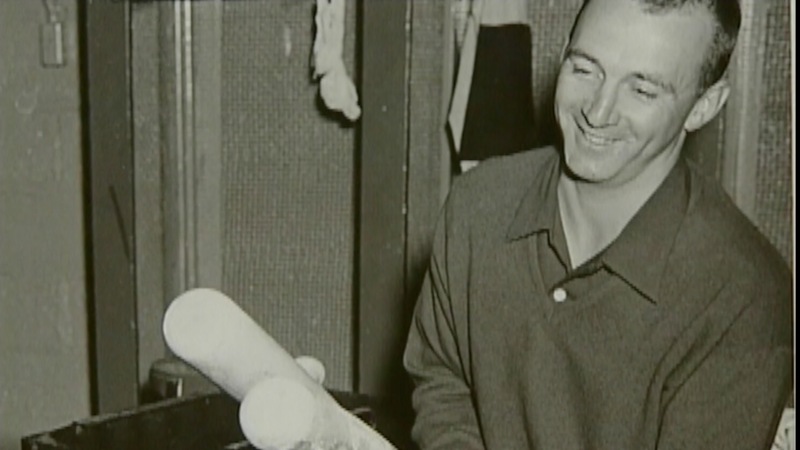 “I love teaching kids,” he had said of that experience, one of many over an illustrious career that took him all over the baseball map.